As one of the Education Artistic Directors of Redken, Chris created a vision for trend shoots as well as styling and finishing techniques. He helped develop the core curriculum taught across the country and around the world in Principle Based Design and Finishing. Alongside Redken Education, Chris is a key facilitator for the Train-the-Trainer programs both internationally and domestically. Chris divides his time between major trade shows, Hands-On Workshops, and as a stylist during New York Fashion Week seasonally. He is also the owner and President of Fuel Productions and ChrisBaran.com – a company dedicated to creating easy-to-understand training systems and problem solving techniques for the salon stylist. 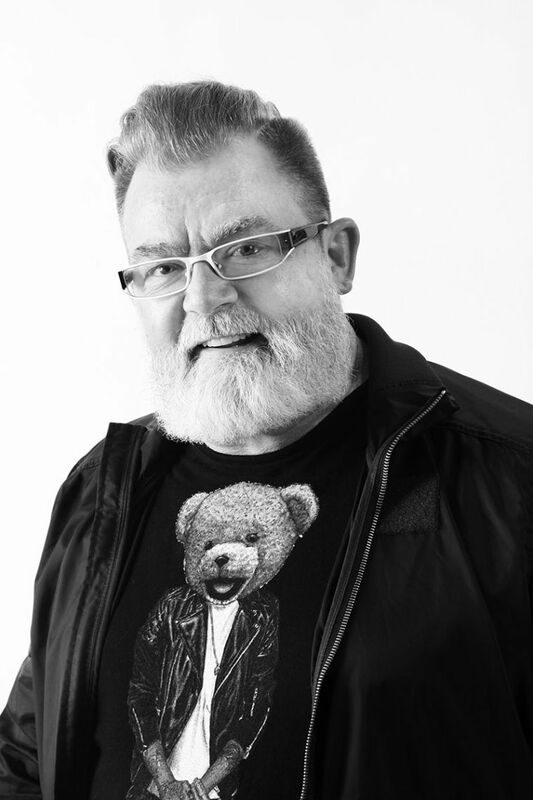 Some of Chris’ accolades are Canada’s Hairdresser of the Year; Abbie Award for Best Educational Program; NAHA Award for Master Stylist; Canada’s Mirror Awards for International Stylist of the Year and Lifetime Achievement Award; and twice been named in the US and Canada as Avant Garde Hairdresser of the Year and Educator of the Year. Internationally in demand, Chris relaxed teaching style, easy how-to approach and sense of humor makes sessions with him feel both organically organized as he combines his technical and creative skill sets that will help grow your client demand. Heart racing, sweaty palms? Its not a heart attack -- it’s stage fright! Getting onstage or presenting at your salon can make even the most experienced hairdressers nervous. With coaching from our expert facilitators Chris Baran, Chris Moody and Jason Gribbin you will be ready for the spotlight! In a highly supportive environment not only will you improve your ability to train others, but you will understand and fulfill the needs of the learners in order to maximize each person potential. Accelerate the learning process and increase information retention. You have what it takes, get ready for a standing ovation! Feeling burnt-out and stuck in boring hair rut? Break out of that routine and shake it up! Tap into your inner creative designer! This 3 day journey will inspire you to create the shapes you’ve been dreaming of! Discover the ingredients of creative, out of the box haircutting,manipulate your cutting tools in new ways. Refresh your creativity and stay on top of the latest creative cutting trends! This interactive session focuses on advanced cutting techniques, disconnection, asymmetry, free hand, and creative use of your tools. Escape the safety zone an get unstuck!